this is only going to be a brief post, but since my last fish I have been reassured that it has a very good chance of surviving so at least my mind can be put to rest. the recent session with Ian resulted in Ian foul hooking (again) another fish (Jack of 8lb) and myself managing to successfully connecting and landing to a small pike, thanks to a 5.5'' YELLOW kalins grub which I twitched on my left hand side along the margins against the reeds. other than that I've not much more to say, the weather has been alright last week but its now a little cooler with an overcast spell. 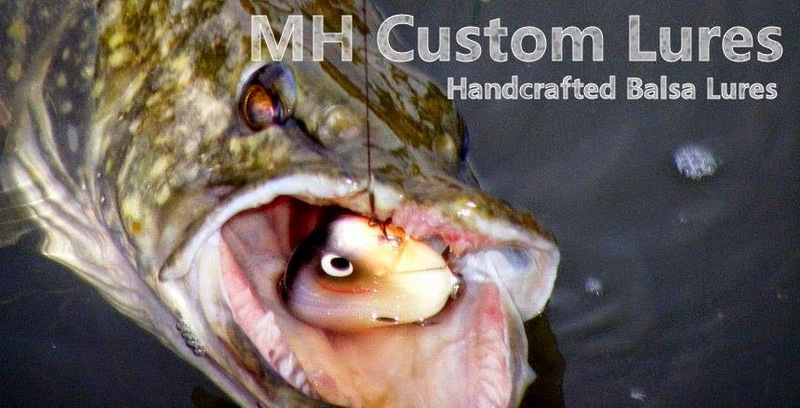 Oh, I've also got a nice order on with Mark at MH Custom Lures as he's got a pre season sale on at this very moment. He's knocked a quid (£1) off all his baits that are listed on his page and it only lasts up until Saturday the 15th of June ready for when our beloved rivers open again. so if I were you, I'd get a couple ordered as you've gotta be quick while it lasts. I'm hopfully off out with Ian for an evening session in the next couple of days. then we're off out on the R.Trent come Sunday.